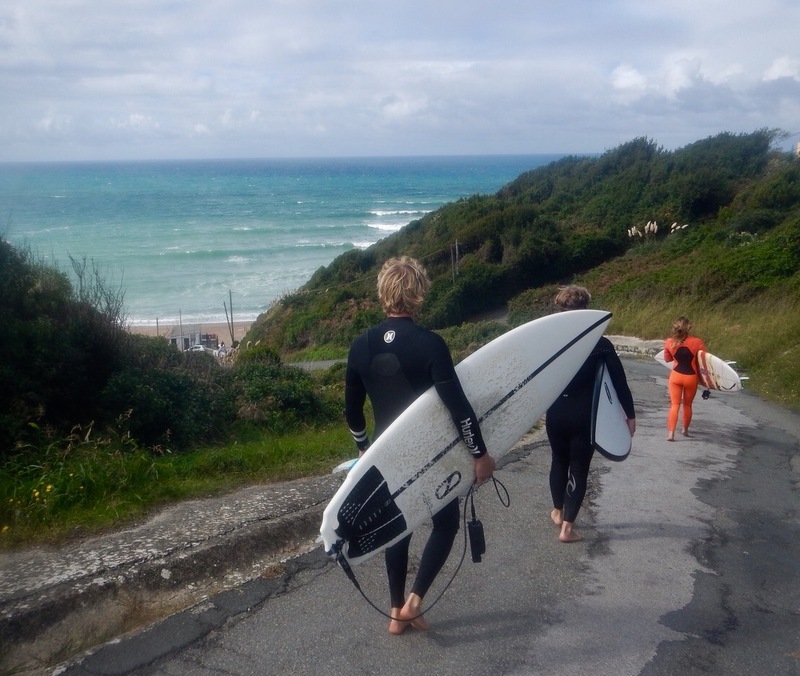 Home Blog>Blog Category>Where to surf on the Basque Coast when the waves are too big to surf in Biarritz? After a rather flat summer on the Basque Coast, surfers have been waiting for September and praying for an Indian summer to enjoy a good surf forecast. The months of September and October usually offer the best conditions of swells and winds in the south west of France with warm water and less crowds. At the moment there is a rather stormy swell with strong on-shore winds. 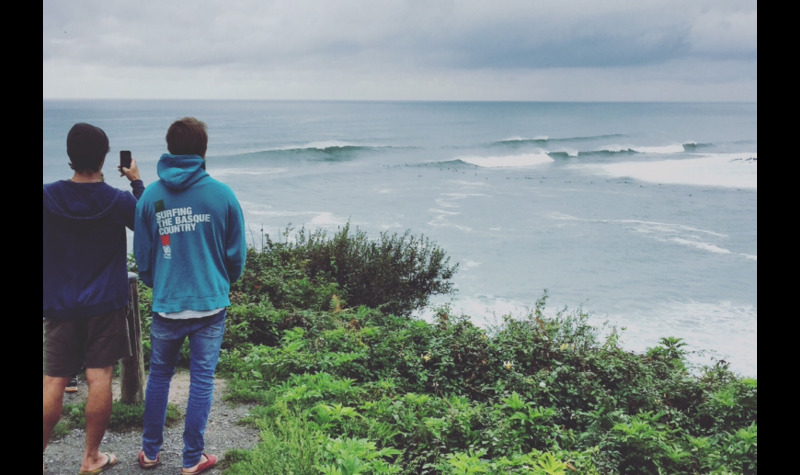 We are still hoping that the famous “ndian summer” will arrive later this October, but if you planned to come surfing in Biarritz a long time and you are wondering where will you be able to surf during a storm? Below is a guide to where to surf when the waves are too big or it’s too windy in Biarritz. surf against the pier on the west of the bay. If you are not afraid to go for a drive and cross the boarder, why not explore the waves on the Spanish side of the Basque country. 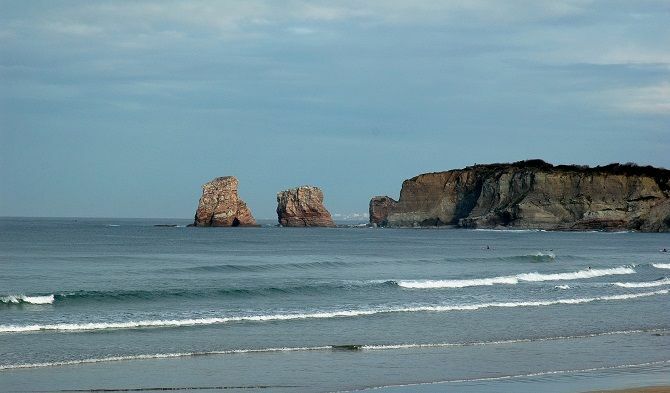 Indeed, as Hendaye, the coast is facing north, the spots catch less swell and the on-shore wind in France becomes off-shore here (always better). The spots can be less crowded also. Now you know that everything is not lost even if the forecasts predict a big storm during your surfing holiday in the Basque Country.